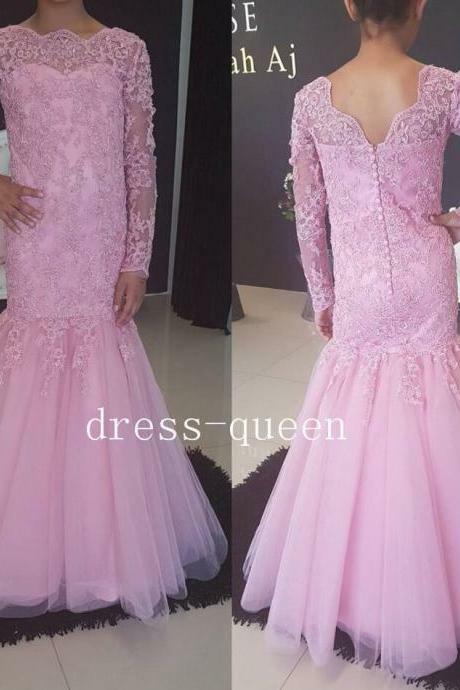 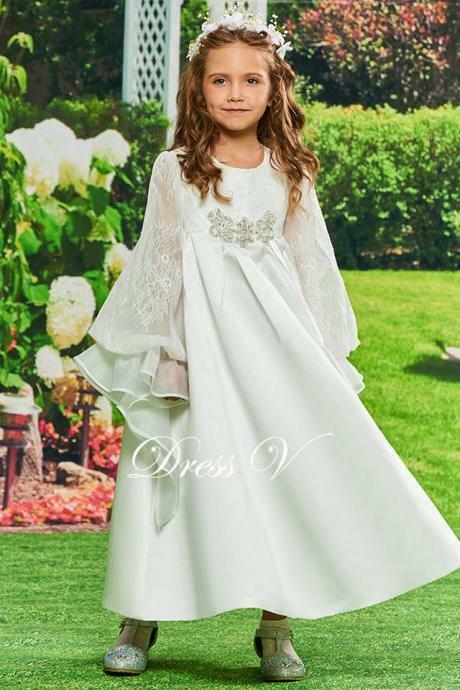 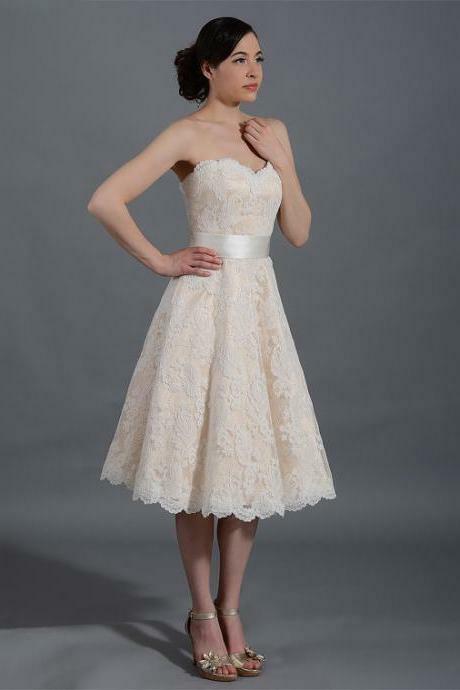 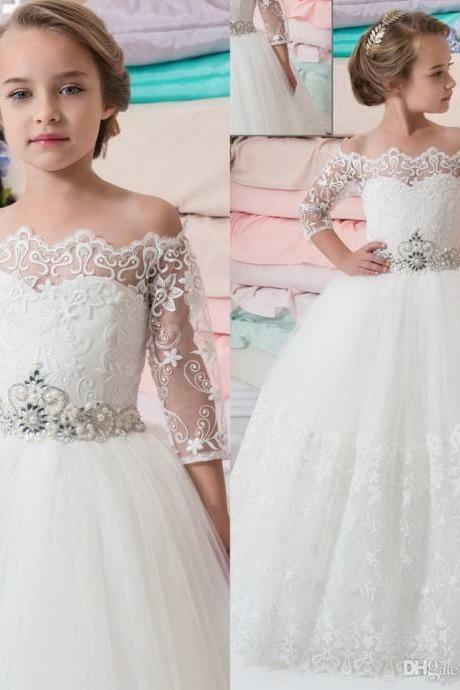 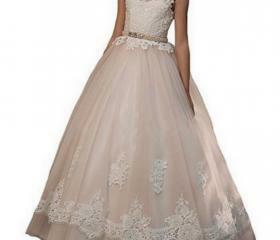 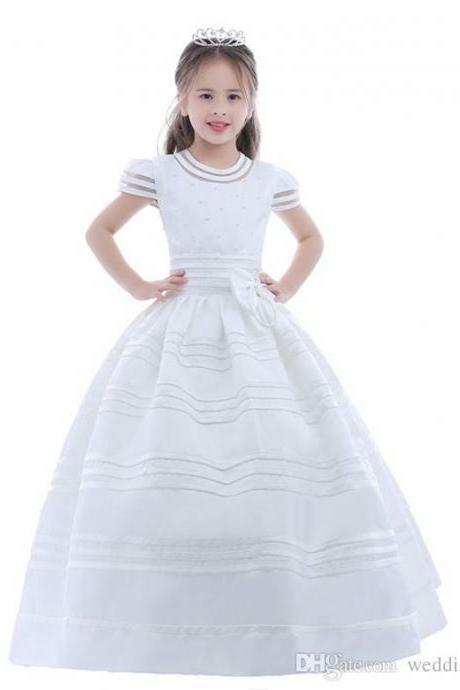 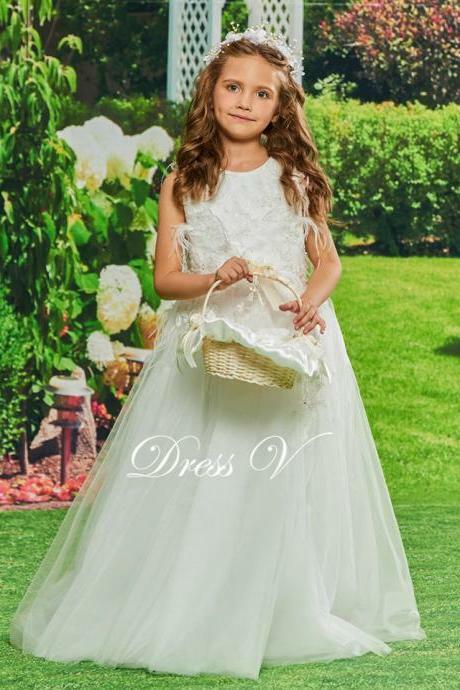  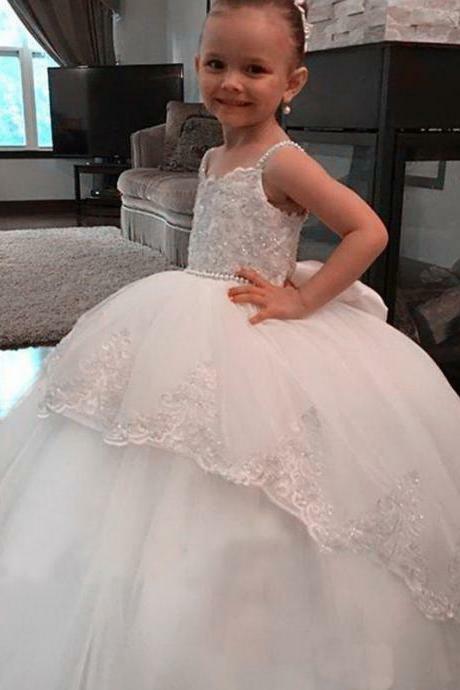 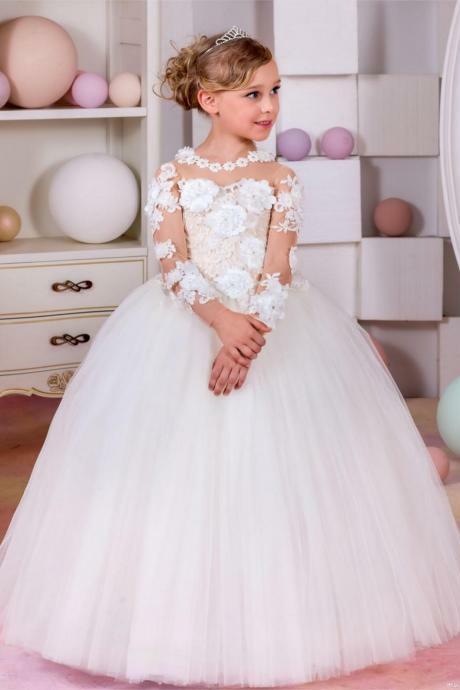 Zhengjiedress is an online fashion store based in United States which specialising in making children and women dresses for special occasions. 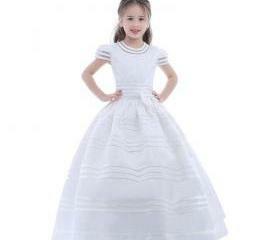 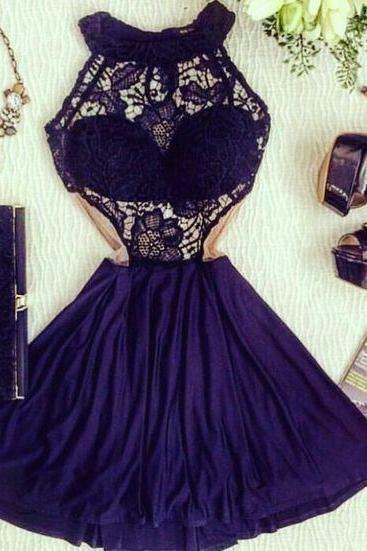 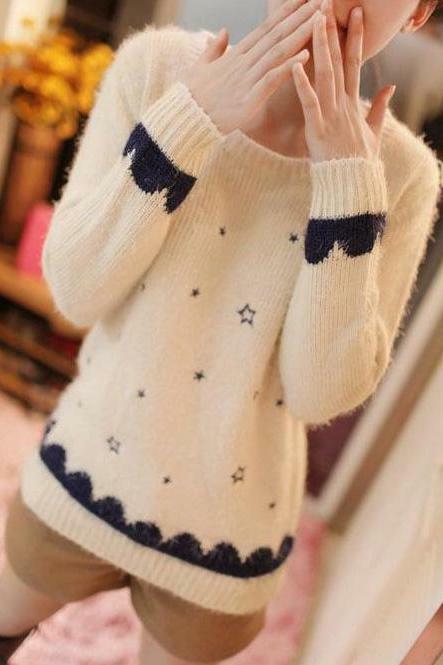 Zhengjiedress aim.. 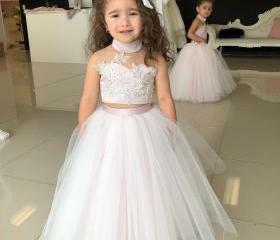 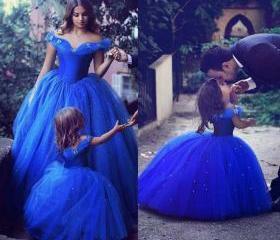 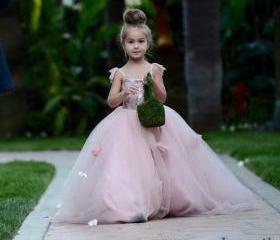 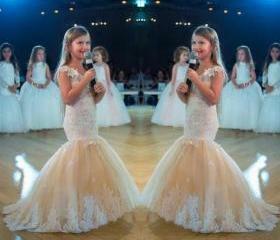 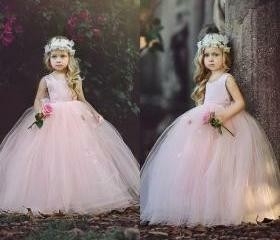 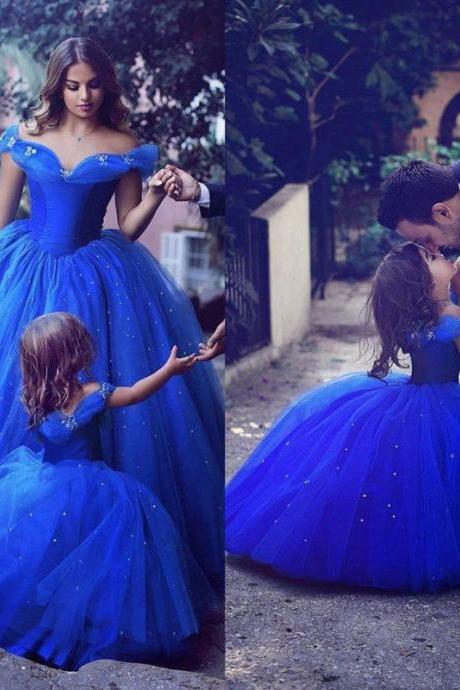 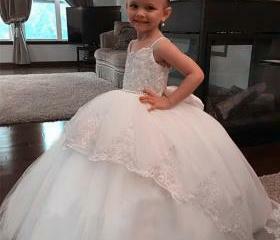 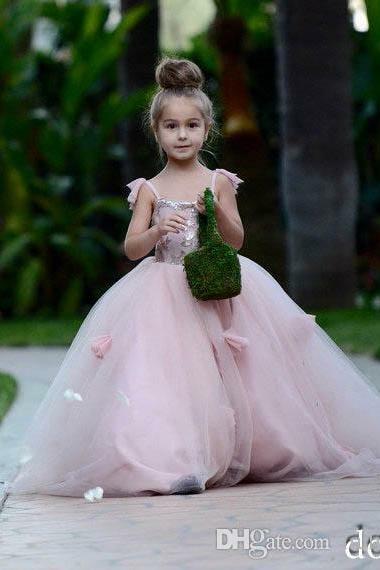 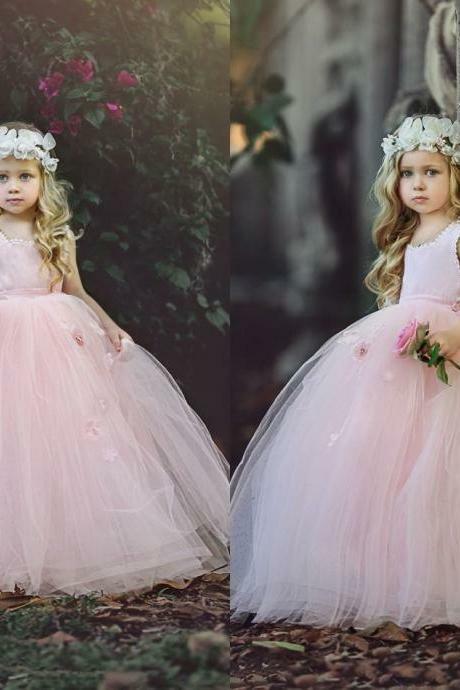 Elegant Ball Gown Flower ..
New Mermaid Flower Girls .. 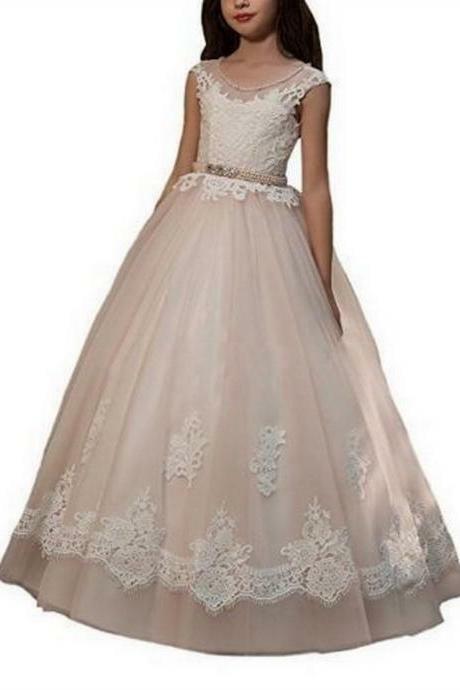 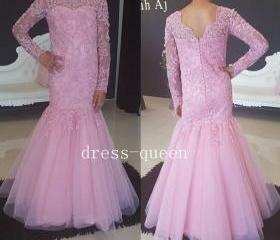 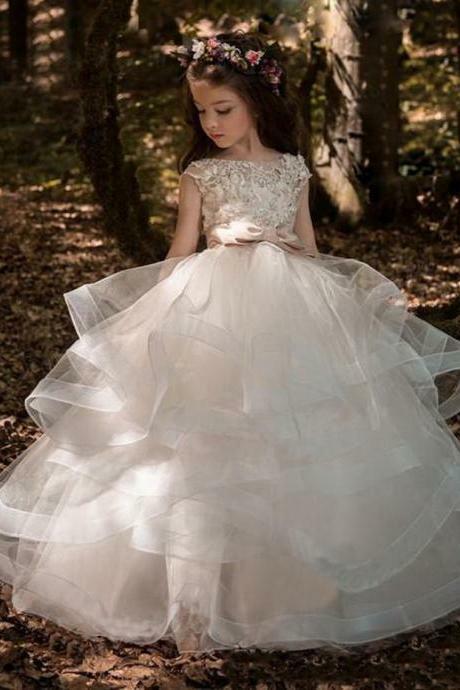 Puffy Tulle Floor Length .. 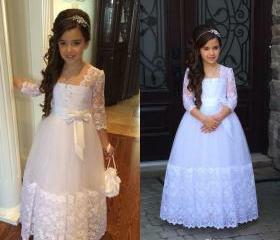 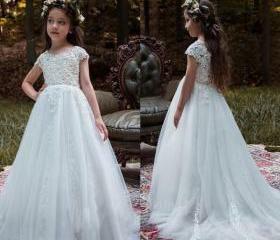 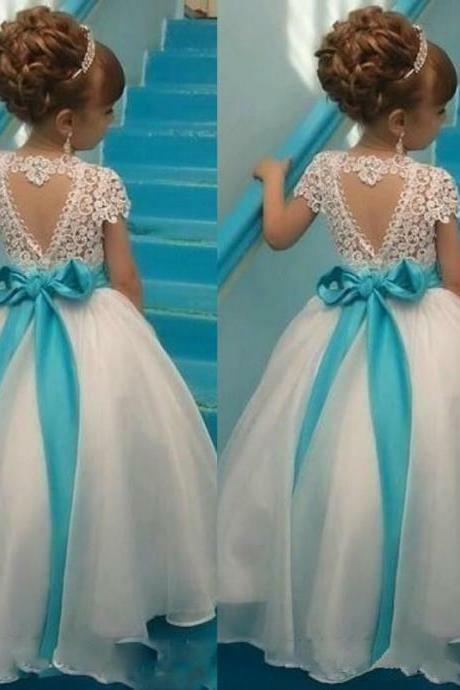 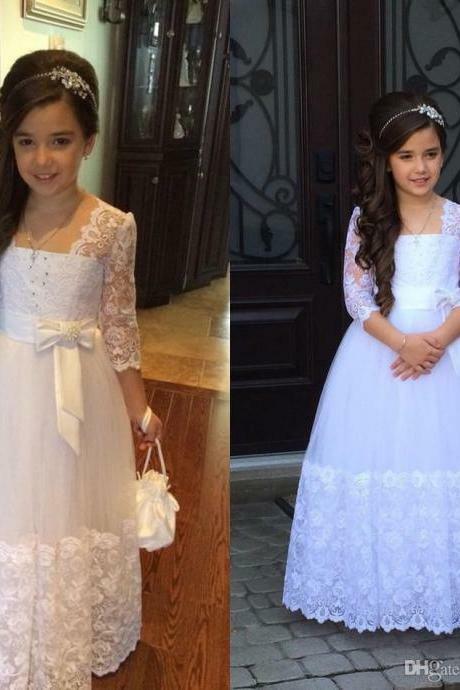 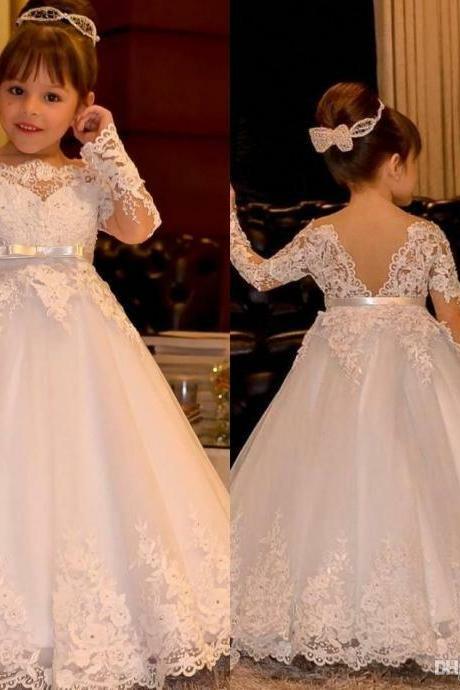 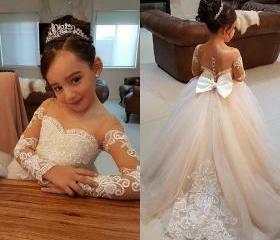 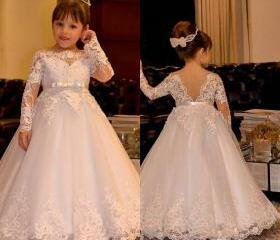 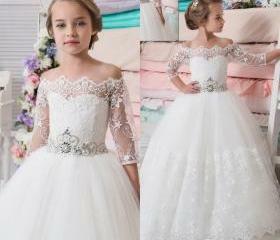 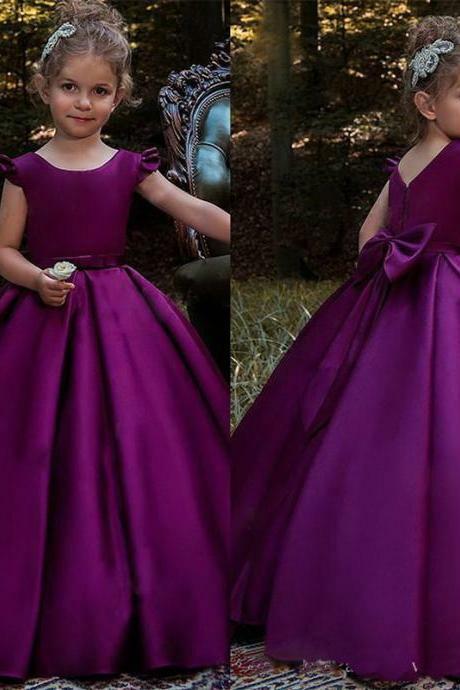 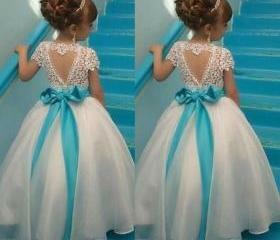 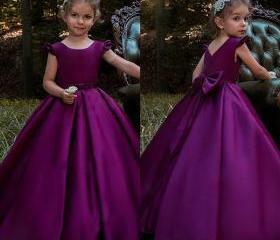 Flower Girl Dress A Line .. 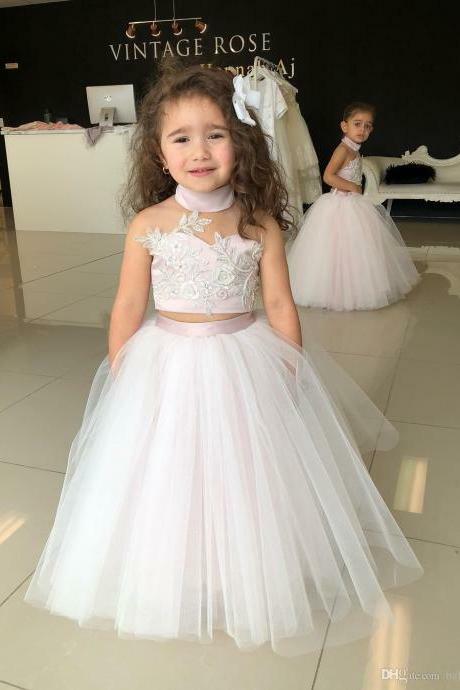 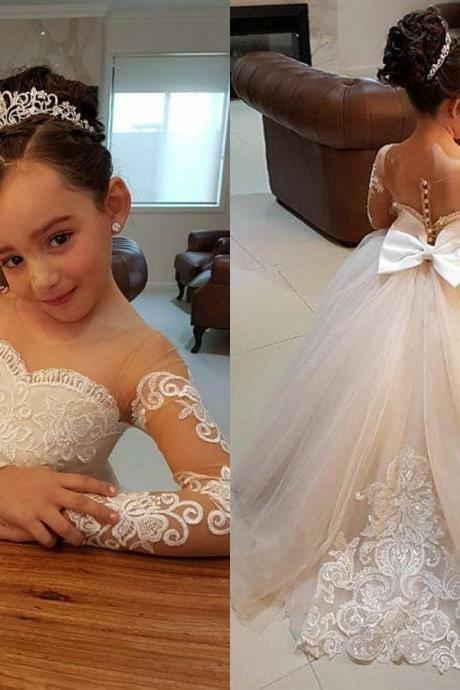 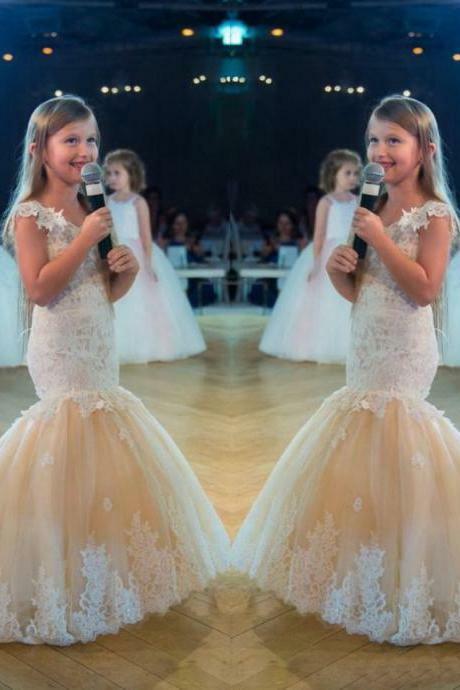 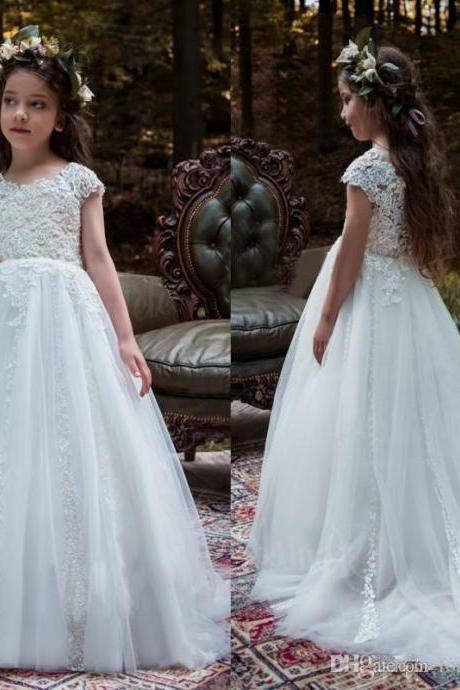 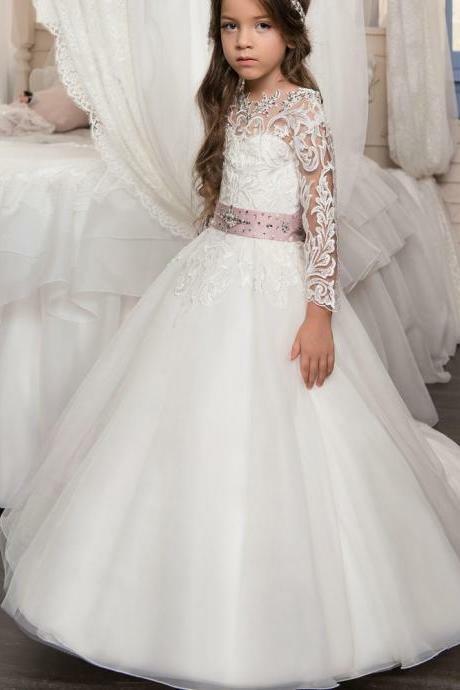 Pink Flower Girl Dress Ba..
New Arrival Long Sleeve O..
2018 New Arrival Flower G..